Packaging Dimensions 0.062 in. x 1.9 in. x 6.1 in. 1 answers Are there any egg crate boxes that these tube boxes fit in? 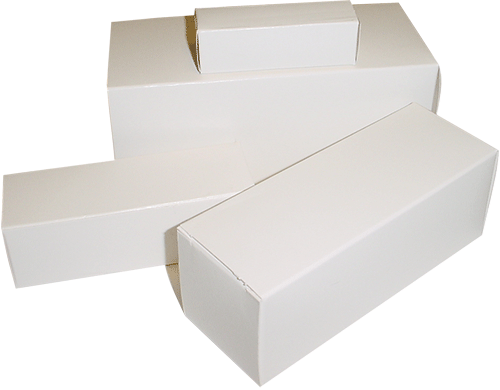 Carton - for tube egg crates, 15" x 15" x 5"